Consisting of an eclectic mix of designs suited for both the front and back entrances of the home, we at Dream Installations are sure to have a door for every house style and personal preference. 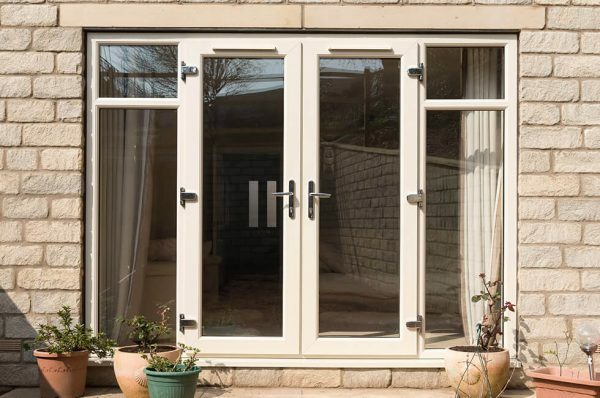 Whether you’re looking to revitalise your home’s front with a new sense of style, enhance thermal efficiency, or better give any potential intruders a tough time getting in, there’s plenty of choice with doors from our range. 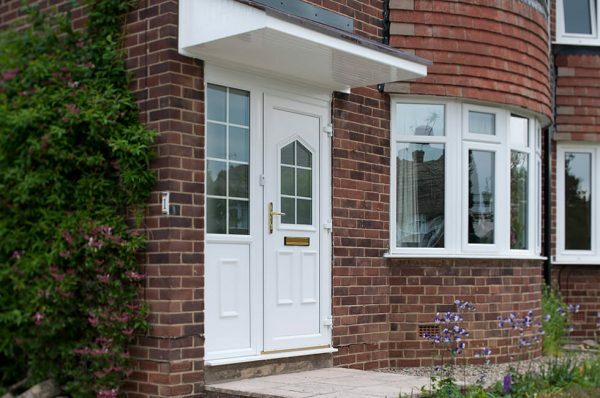 Whether your hoping to revitalise the front or back of your property, we offer a selection of attractive entrance door options that keep home swarm as well as looking stylish. 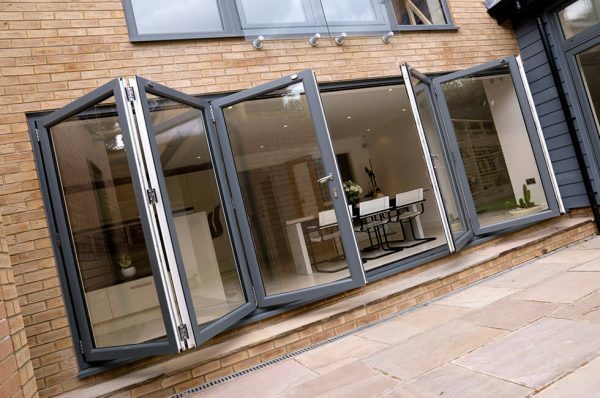 Composite doors benefit from a multi-layered construction wrapped in an authentic aesthetic, while aluminium bifold doors neatly folds into itself to bring homeowners closer to the outside. There’s always plenty of choice to be had with doors from Dream Installations. 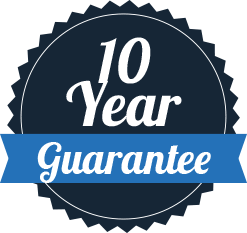 Every member of our team takes extra special care when installing any one of our door styles, firmly believing that you can’t put a price on safety. All are fitted to be watertight into the surrounding frame, incorporating Homeguard multi-point locking for even more peace of mind. 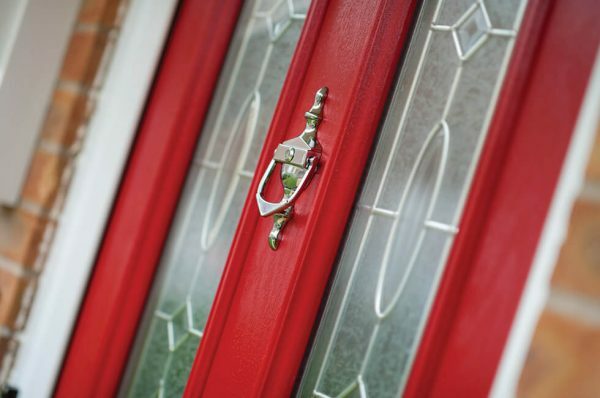 Dream Installations was established in 2003, operating from our headquarters in Lowestoft we routinely travel across Suffolk and to Norfolk to install front doors of all kinds. Whether you’re in Southwold or Great Yarmouth, we aim to make sure your home is the best it can be thanks to a new front door installed by us! Constructed using a multi-layered slab and evocative of original timber entrances, composite doors keep the heat in and intruders out. Two classic entrance door styles ideally suited to the back of the home, Patio and French doors are thermally efficient and easy to use. Easy to look after, customisable, and affordable, uPVC entrance doors make a statement when fitted to the front of any home.